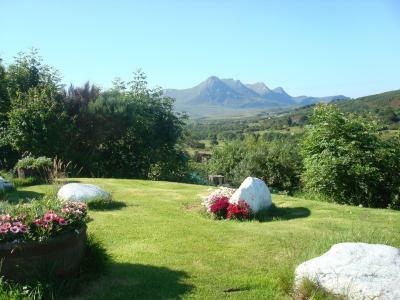 Lock in a great price for Ben Loyal Hotel - rated 8.5 by recent guests. Facilities are top of the class, very clean and the scenery is breathtaking! 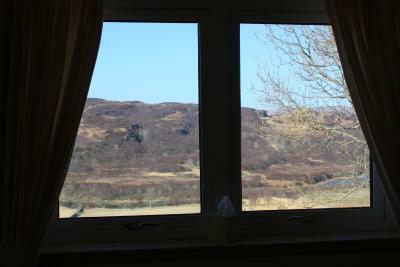 The room with a view! The toiletries were very generous ☺️ Super breakfast. Stayed hear on our NC 500, favourite hotel we’ve stayed in so far - liked the early check in time & later check out as most hotels are 9.30/10 - stayed in room 5, lovely little hotel, staff, nice views, room, facilities and food. The waitress who served us -didn’t get her name (glasses, long brunette hair) was so sweet & lovely, please thank her for giving such good service! Comfort, service and food all excellent. Staff very welcoming and very helpful. 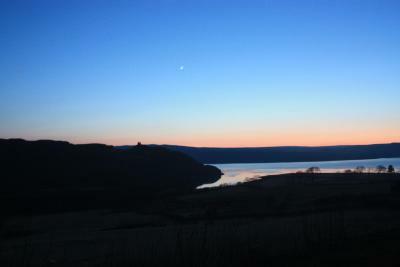 Warm and friendly atmosphere located in a beautiful village with views of the mountains, castle and loch. 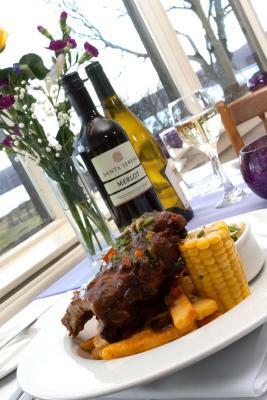 Very friendly, helpful staff and a great local food in the restaurant. 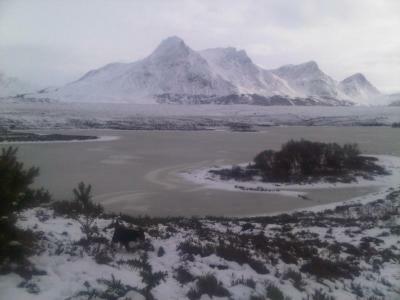 Amazing place to stay, I had a fantastic time - staff, food and room were 5*. Would definitely go back. Staff very kindly took my wet clothes to the drying room, provided secure bike storage and upgraded my room free of charge. I arrived wet and exhausted from a long cycle ride - they were extremely welcoming and the room was lovely. 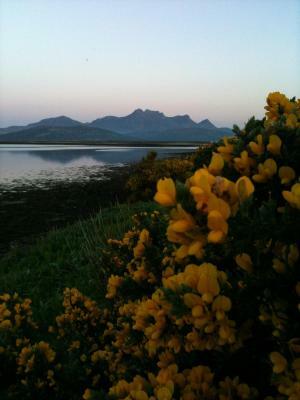 Situated in the coastal village of Tongue, Northwest Highland Ben Loyal Hotel boasts picturesque views of the stunning landscape. 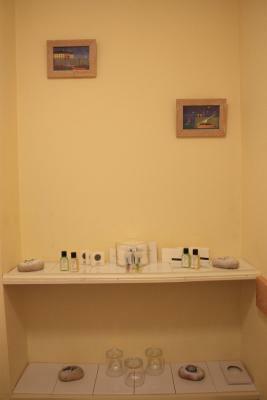 Free parking is available and guests also benefit from free Wi-Fi in public areas. 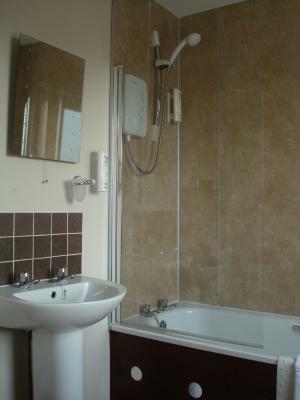 Each room at Ben Loyal has an en suite bathroom, a flat-screen TV, and tea/coffee making facilities. 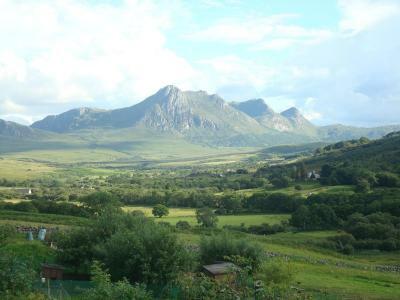 Some rooms have far-reaching views of Kyle of Tongue, the sea, and the mountains. A hearty full Scottish breakfast, made with locally sourced ingredients where possible, is cooked to order and it is served daily. 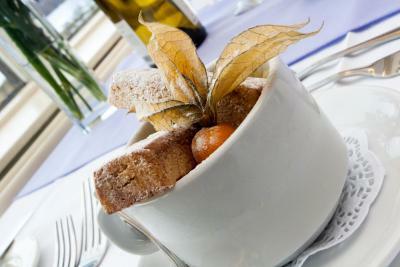 With scenic views, the dining room offers a charming environment where guests can also enjoy freshly prepared lunch and dinner. 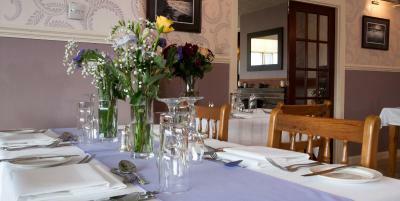 The restaurant specialises in seafood. 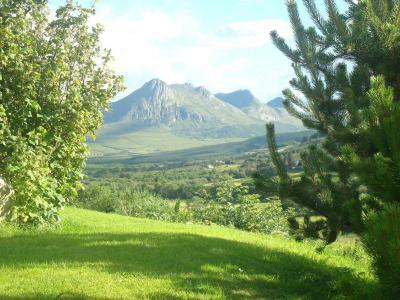 This property also has one of the best-rated locations in Tongue! Guests are happier about it compared to other properties in the area. 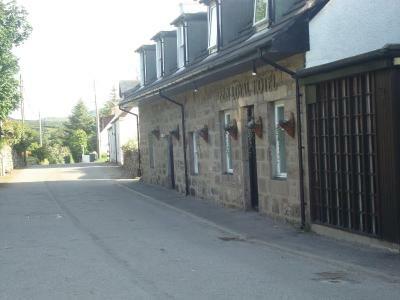 Ben Loyal Hotel has been welcoming Booking.com guests since 15 Mar 2013. 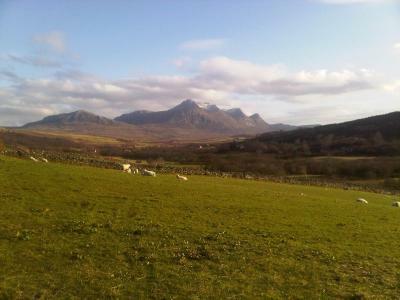 When would you like to stay at Ben Loyal Hotel? 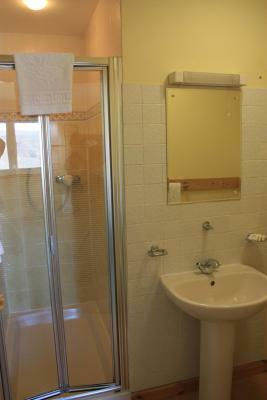 Picturesque views of Castle Varich, an en suite bathroom with shower, tea/coffee making facilities, and a flat-screen TV. 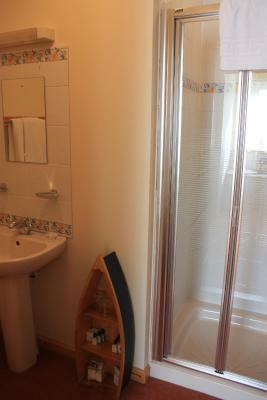 An en suite bathroom with shower, tea/coffee making facilities, and a flat-screen TV feature in this room. 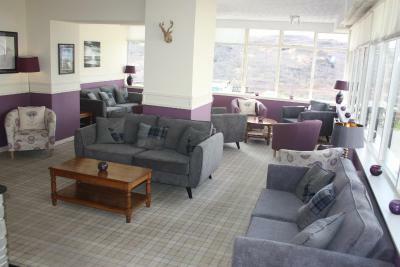 A spacious room boasting picturesque views of Kyle of Tongue and the sea, an en suite bathroom with shower, tea/coffee making facilities, and a flat-screen TV. 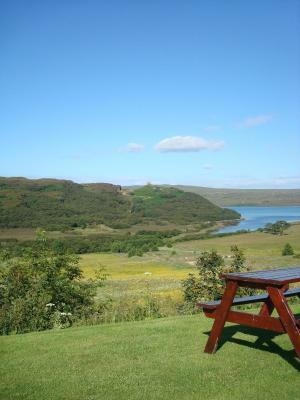 A spacious room boasting picturesque views of Kyle of Tongue, an en suite bathroom with shower, tea/coffee making facilities, and a flat-screen TV. 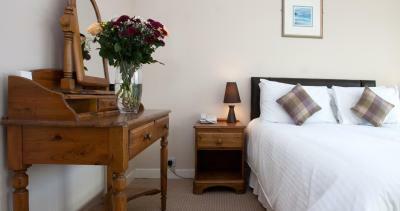 Please note this twin room is located above the bar, which is open until 01.00 at the weekends. 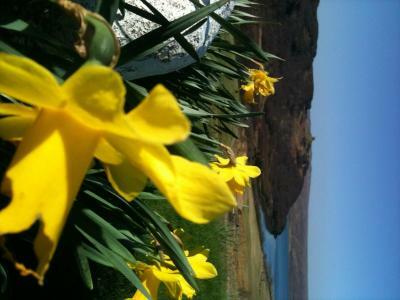 House rules Ben Loyal Hotel takes special requests - add in the next step! 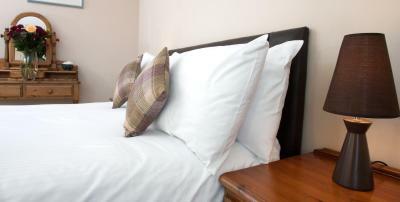 All children from 5 to 15 years are charged GBP 20 per night when using existing beds. Ben Loyal Hotel accepts these cards and reserves the right to temporarily hold an amount prior to arrival. Mattress not the best but ok.
Breakfast, lounge, view and bathroom. the Room needs 2 TVs.. narrow room with tv facing one way..